In this blog we can see by using the powershell script to get the below enclosure information. 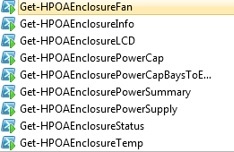 We need Get-HPOAEnclosureInfo cmdlet to get the Enclosure information. Also use the below HP cmdlets to get various function of the enclosure. just replace the appropriate cmdlet on the script. 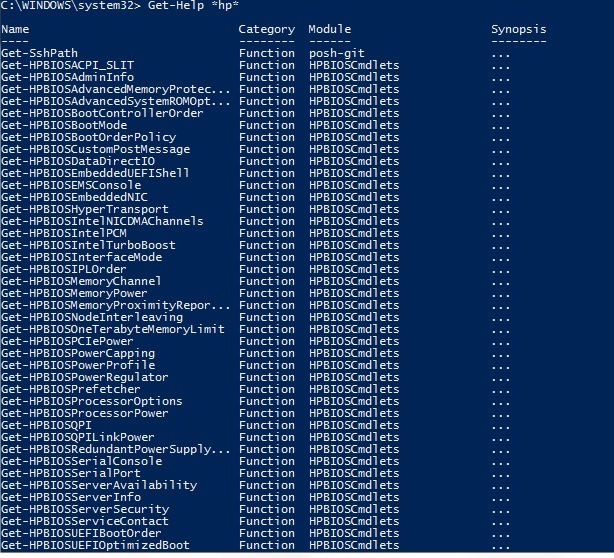 Powershell to get the graph report of VMware VMs configured Memory. This entry was posted in HP, Powershell and tagged HP, hp c7000 enclosure, Powershell, Windows powershell. Bookmark the permalink.